Today CNN doubled down on its technology coverage by launching an all-new CNN Tech – a multimedia digital destination that will examine the extraordinary state of hyper-growth we live in – equipping today’s curious consumers with the tools to survive in this ever-evolving world. With this move the network is elevating its technology coverage from a beat to a standalone business more closely aligned with premium content brands such as CNN Politics, CNNMoney and CNN Style. The site will be led by executive editor Sam Grobart who joined the network from Bloomberg Businessweek in March of this year. His growing global team will look beyond the business of technology to focus on the innovation itself, exploring the impact Silicon Valley, science and technology are making on society. “Those three pillars—the business of tech, innovations and scientific breakthroughs, and our relationship to it all – will form a strong, distinct base from which our talented writers, editors and producers can take advantage of CNN’s unparalleled reach and ability to tell the stories that people want and need to hear,” said Sam Grobart, Executive Editor of CNN Tech. “This is the first step in an ongoing journey. CNN is as committed to CNN Tech as we were about CNN Politics beginning in 2014. We have aggressive plans in the months to come to hire the top talent in tech, iterate on our site, and produce some of the most original, boundary-pushing video in the industry. Stay tuned.” Said Ed O’Keefe, Senior Vice President of Premium Digital Content. 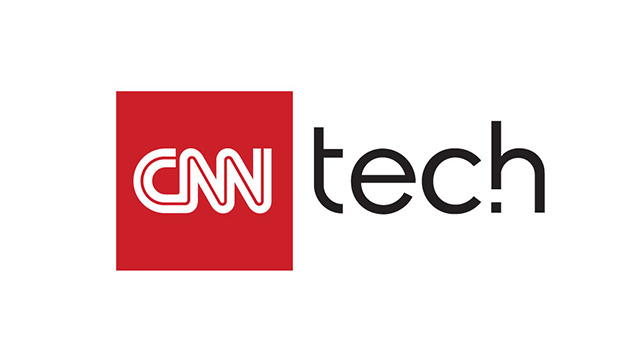 CNN Tech’s multiplatform, multimedia approach will include text, video, interactives and social-first storytelling, as well as a newsletter, events and podcasts. It will also build upon the success of series such as “Way Up There” with Rachel Crane, “Tech vs. Taboos,” and the highly-acclaimed CNNgo Original “Mostly Human with Laurie Segall.” Coverage will appear across U.S. and international properties. For more information, visit CNNTech.com.